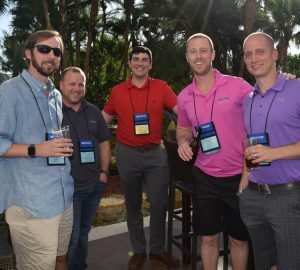 NIA's 64th Annual Convention will include the networking, educational, and entertainment events that you look forward to each year with new additions in our Wednesday–Friday schedule. 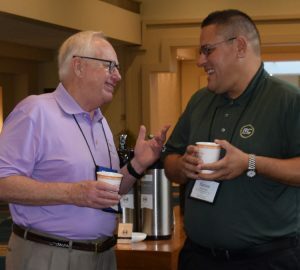 The Convention theme—Making a Difference—will become a reality through education and networking and will be paid forward to your business and the industry for years to come. 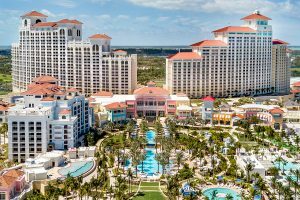 NIA looks forward to welcoming attendees from all segments of the mechanical insulation industry to the Bahamas. 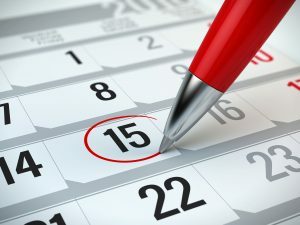 In 2018, NIA debuted a new a Wednesday–Friday schedule, which received overwhelmingly positive reviews: 93% of survey respondents preferred the condensed schedule, which gives attendees the option to stay longer for some personal time or head home to get back to your family and your business sooner. Children 5 or younger now come free to the Convention. Additional discounted registration rates are available for children under 17 years of age. Click here for more information. We hope that your whole family will be able to join us in the Bahamas! 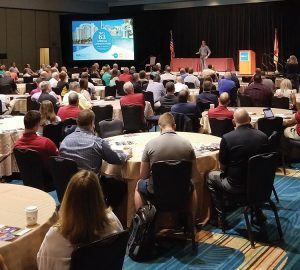 Convention attendees represent all segments of the mechanical insulation industry: merit and union contractors, distributors, fabricators, laminators, and manufacturers. This broad representation of the industry allows attendees opportunities to gain new business contacts, network, and build relationships. Spouses, guests, and children are encouraged to attend. Check out a video from one of our Keynote speakers, Dan Thurmon, on why you should attend his session and the event. Sign up today to receive both the early bird discount and the multi-registrant discount. Click here to download the Convention brochure.